The 2017 Federal Budget is giving Australians aged over 65 new incentives to downsize their homes and encourage selling to young families. The new budget has announced that those looking to downsize can now deposit $300,000 from the proceeds of the sale of their main residence into their superannuation funds, providing they have lived in it for 10 years at least. This is on top of the $1.6 million cap that was announced in the Budget of 2016. 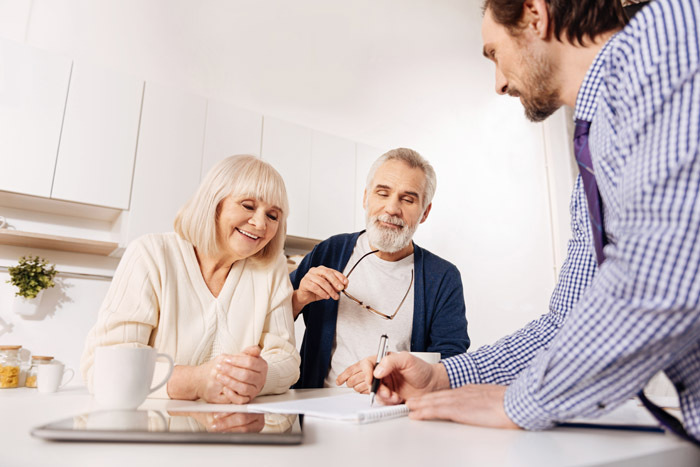 With 86% of Baby Boomers being financially underprepared for retirement, and most of them relying on funds generated from the sale of the family home, this measure will be a massive boost for those preparing to retire. Downsizing to a Nano Home could mean a real boost to over-65s’ super funds, as well as giving young families the opportunity to get into the housing market. The current generation of retirees is unlike any other that has preceded them. Baby Boomers are not looking to move quietly into retirement villages, they are embracing their retirement and looking to live an exciting life, full of travel and discovery. They want practical, stylish homes that allow for their lifestyle. They are spending their children’s inheritance, and having fun while doing it. This generation are forecast to have a higher cost of living after retirement that before it. A Nano Home is the perfect solution for the grey nomad. It is modern, stylish and practical, with the ability to relocate the home when needed. A Nano Home can be added to the backyard of an adult child’s home, another family member’s land or even a block of land on their own. They are as versatile as the people buying them. Nano Homes are an affordable investment for retirees looking to still stay in the property games, and can provide a range of living options, including one and two bedroom homes, as well as an Eco Lodge for those looking to live off the grid.